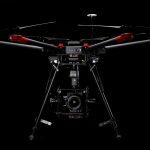 DJI Unveiled Two Mavic 2 Imaging Drone, One Has A Hasselblad Camera! 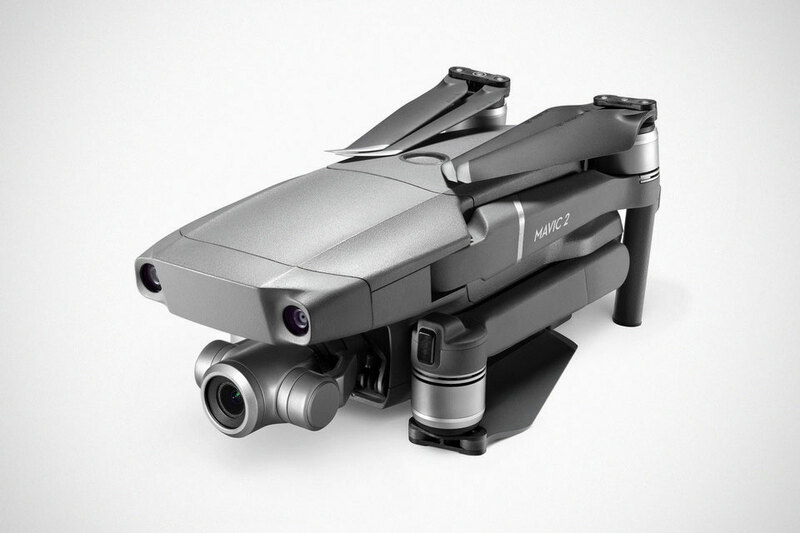 As for the DJI Mavic 2 Zoom, it is touted as the first foldable consumer drone with zoom. 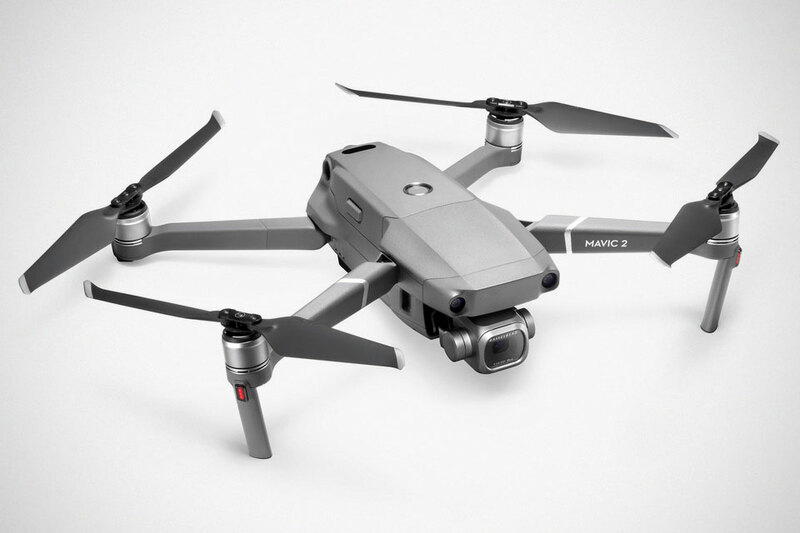 Armed with a 1/2.3-inch CMOS sensor, the Mavic 2’s optics afford it with 2x optical zoom (24-48 mm) with 2x digital zoom to simulate a 96 mm telephoto lens that captures lossless video in FHD. It has both phase and contrast detection that offers higher focus accuracy and faster focus. 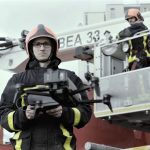 What you see there is an automatic zooming in as the drone flies away from the subject, so the subject maintains the same size while the full background of the scene is revealed. So, well, pro, right? From the way I see, Pro is for aerial photographer’s option while Zoom is more inclined towards videographer. However, whichever you go for, you can expect 4K UHD videoing at a maximum bitrate of 100 megabits per second using the H.265 compression codec, and 14 and 13 stops of dynamic range on Mavic 2 Pro and Mavic 2 Zoom, respectively. That’s the new Hyperlapse feature. And it can record both JPEG and RAW simultaneously, saving them on microSD card or internal storage, ready for post-editing work. There are also bunch of other improvements including ActiveTrack 2.0, upgraded FlightAutonomy system, a whopping 10 sensors on all sides (for obstacle detection), improved Advanced Pilot Assistance System, Bottom Auxiliary Light that automatically turns on during low-light landing, and redesigned airframe that reduces body drag by up to 19 percent, thus affording it to fly speeds of up to of 44 mph (72 km/h). 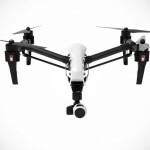 Other notables include a maximum flight time of 31 minutes, ultra-precise three-axis mechanical gimbal, 8 GB onboard storage, user-controlled data storage and management, redesigned remote controller with detachable control sticks, and a more efficient and quieter propulsion and noise reducing propellers. 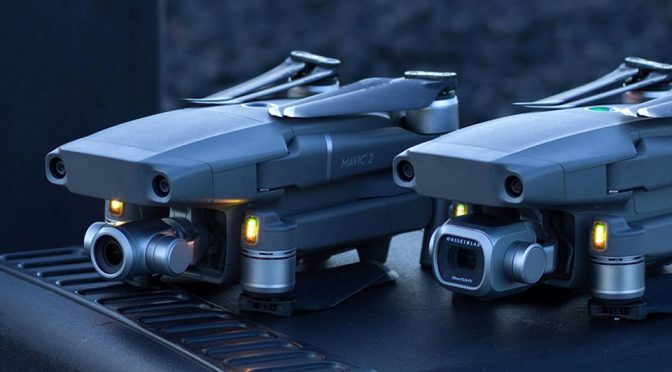 DJI Mavic 2 Pro and Mavic 2 Zoom are available in the U.S. as we speak, priced at $1,449 and $1,249, respectively.